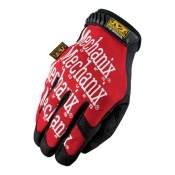 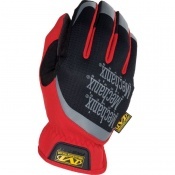 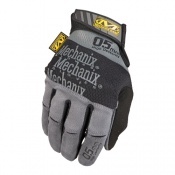 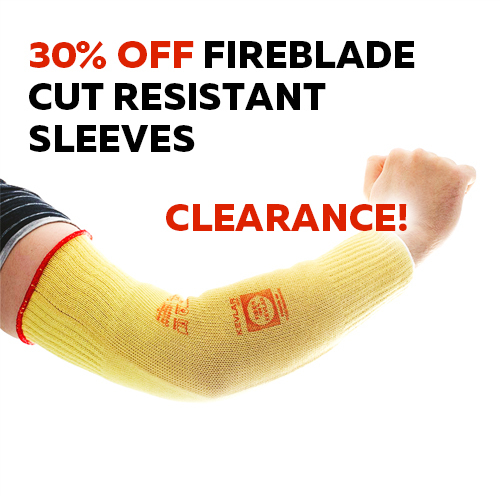 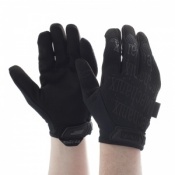 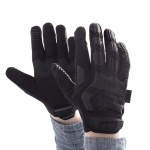 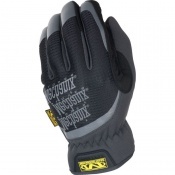 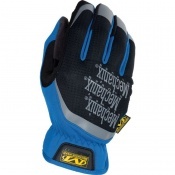 If you're looking for hand protection that has earned the trust of millions of hardworking hands around the world, the Mechanix Gloves are the ideal solution. 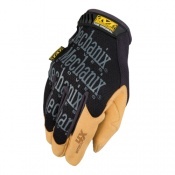 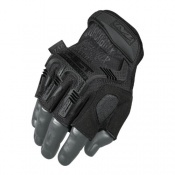 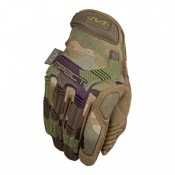 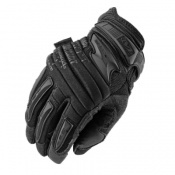 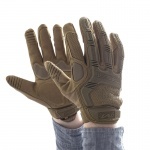 Mechanix Wear are committed to offering gloves with an anatomical design, industry-leading material technology, and rigorous testing standards. 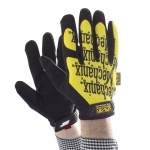 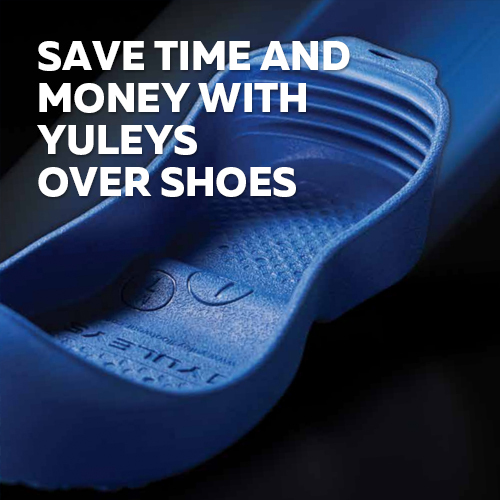 If you'd like further information or a tailored recommendation, please contact our customer care team on 020 7501 1104 or on helpdesk@safetygloves.co.uk.